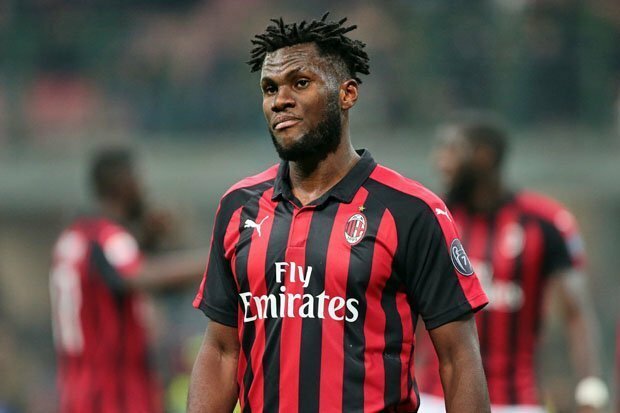 Following Franck Kessie’s derby strop in AC Milan’s 3-2 defeat against Inter in which he threw a tantrum after being substituted, he will meet with coach Gennaro Gattuso on Thursday to face the consequences. After being removed from the game as the Diavolo chased goals to turn things around, he showed his anger with that decision on the bench and became embroiled in a furious row with Lucas Biglia, who wasn’t happy with his teammate’s behaviour. La Gazzetta dello Sport report that he will now meet with Gattuso on Thursday and although the club remain angry with the Argentine for his involvement in the situation, they remain extremely upset with the former Atalanta man’s behaviour. Gattuso will likely lay down the law on Thursday in handing out fines for the incident and all indications are that Kessie will receive a much larger fine than Biglia, something that could lead to the situation boiling over once more. Elsewhere in the Diavolo midfield, after completely turning around his fortunes at the San Siro with an impressive and consistent run of form having found his feet, Tiemoue Bakayoko’s loan move is likely to be made permanent. It will cost Milan €35 million to bring him in from Chelsea and although they could automatically activate the clause by finishing in the top four, they are keen to do so in any case as they have been very happy with how he has now settled.